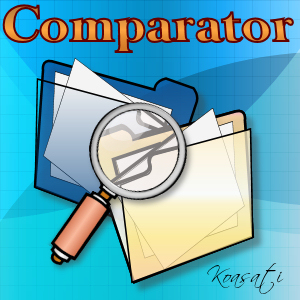 A program I use to compare, and synchronize the contents of two folders. There are two versions in the zip, this one, and one closer to the original. Please click the the thumbnail to view the actual preview image.